3. How do we recognize our own body language incompetence? 4. Who stands to gain the most from using body language strategically? 5. What do most people forget about the power of body language? 6. When speaking, what are your favourite gestures in the Truth Plane and Passion Plane? 7. How does evolution shape our impression of perceived friend vs enemy? 8. If you only had a few minutes to prep a speaker before they hit the stage, what advice would you give them? 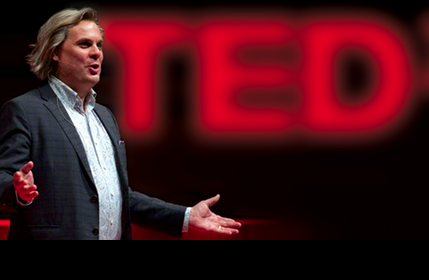 Mark is the creator of TRUTHPLANE®, a communication training company and unique methodology for anyone who has to communicate to an audience with impact. 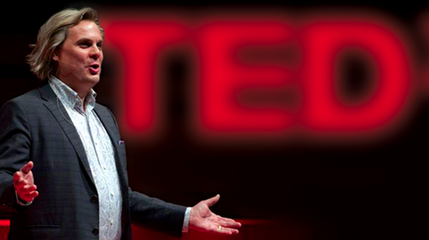 His communication techniques, in which he trains individuals and groups worldwide, are used by top executives and political leaders around the globe who want to gain an advantage beyond words when they speak. 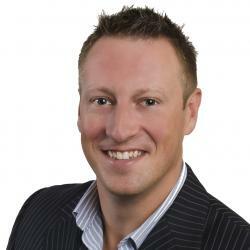 Over his 20 years of experience, he has garnered a reputation for being one of the world’s expert performance trainers, and he is a highly sought after for his business presentation skills at such universities as international top 10 business school Schulich at York University, Rotman School of Business in Toronto and McGill in Montreal. His client list of leading businesspeople, teams, and politicians currently includes presidents and CEOs of Fortune 500 companies and current Prime Ministers of G8 powers. Specialties: Mark gives business presentation skills training to individuals and groups, as well as entertaining and informative keynote speeches worldwide on persuasive and influential verbal and nonverbal communication. 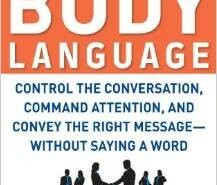 His best selling body language book Winning Body Language is translated into five languages. 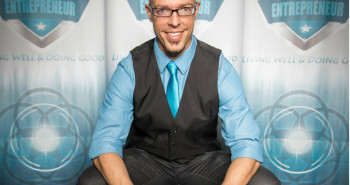 He is frequently called upon by the media as an expert in body language, business communication and presentation skills.